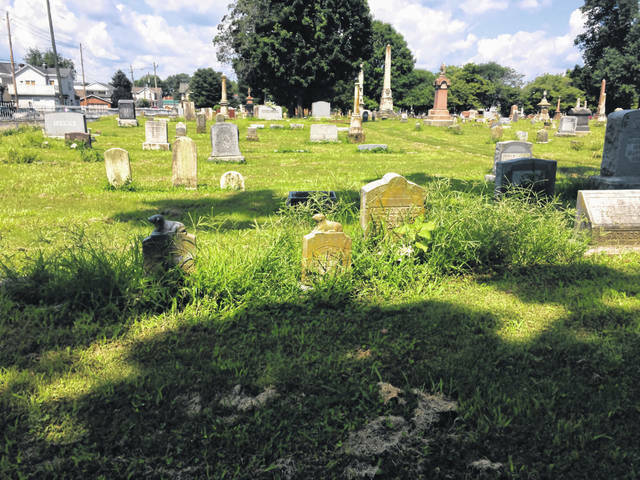 Monday’s meeting of Portsmouth City Council was met with questions from citizens, and council members both surrounding the current state of Greenlawn Cemetery. 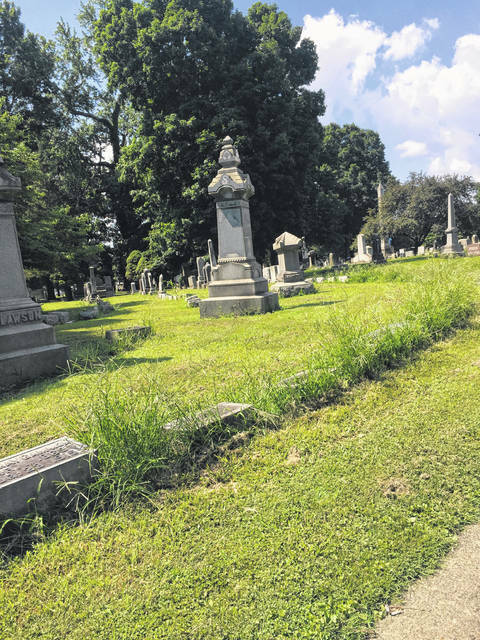 According to citizen comments, maintenance of the cemetery has not been up to par as of late, with high weeds and tall grass becoming an eyesore for visitors of grave sites and those living within the neighborhood. 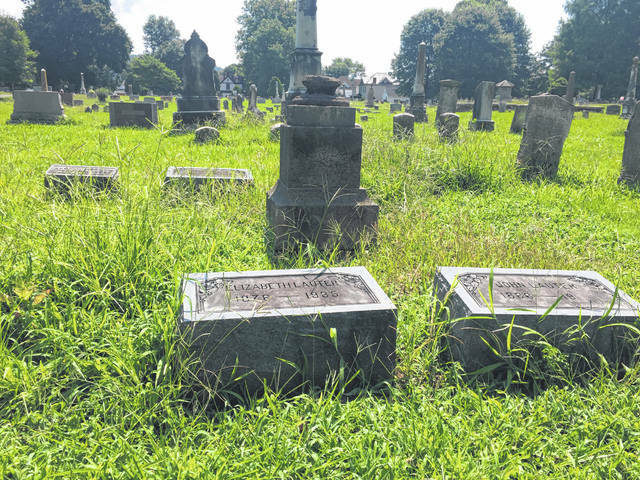 One citizen in particular called upon council to dig deep into these ongoing problems at Greenlawn, and to act fast to restore the cemetery back to a proper state. Robert Gambill, of the Friends of Greenlawn Cemetery Foundation, which dedicates themselves to restoring, preserving and enhancing the beauty, architectural integrity, monuments and horticulture of Greenlawn Cemetery, while providing a historically restored, beautiful, peaceful place for the general public, according to the foundation’s webpage, mentioned low staffing and the cutting of corners by cemetery workers in instances such as using round up weed killer spray as contributing factors of the problem. During his City Manager’s Report, Acting City Manager Sam Sutherland said that he was, in fact, aware of the problems at Greenlawn regarding improper maintenance and that 2 seasonal employees had been hired on to help with the upkeep of the cemetery in addition to the full-time staff. Sutherland also mentioned that he gave cemetery workers permission to use weed control sprays at the cemeterys exterior only. Mayor Kevin. E Johnson of the third ward stated that he visited Greenlawn Cemetery on July 4th, and commented on the urgency of the weed problem in his Mayor’s Report. “The weeds were horrible, it just looked awful,” said Johnson.